With the launch event scheduled on October 11, Samsung is going to unveil its first phone with four rear cameras. The move will make the Galaxy A9 Star Pro the best camera smartphone available in the market. Currently, the Honor P20 Pro and Samsung A7 are the phones that offer the most camera modules at the rear. 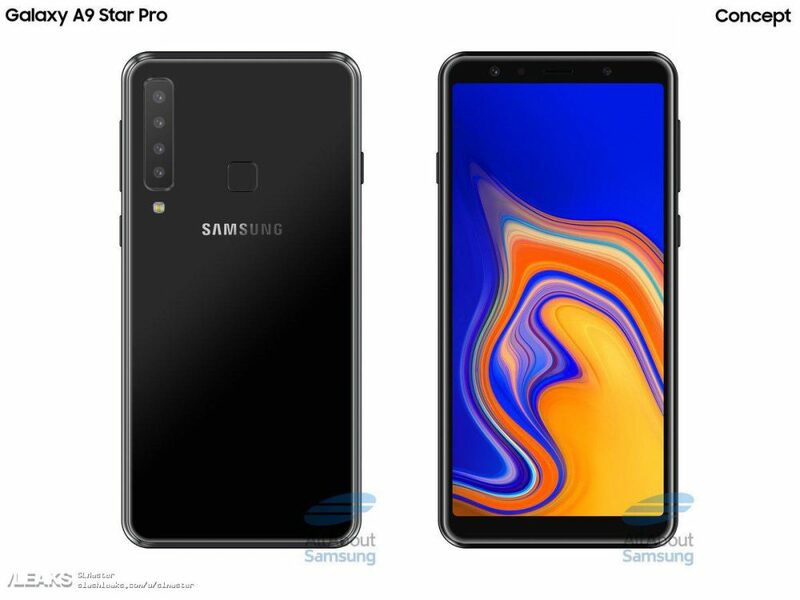 Images of the Samsung Galaxy A9 Star Pro were leaked recently, showing the four camera lens positioned at the left side of the rear of the smartphone, all stacked one below the other. 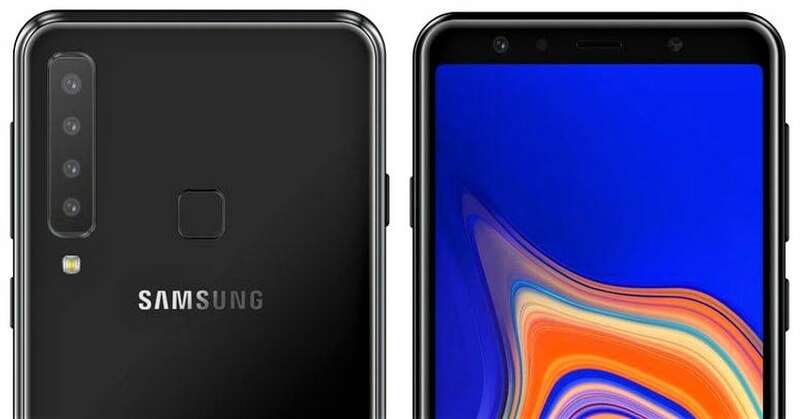 The leak has revealed the specifications of the camera modules on the Galaxy A9 Star Pro. The smartphone will feature a 24MP+5MP+10MP+8MP configuration of the rear cameras. The 24MP camera will be the primary sensor on the phone while the 5MP and the 10MP camera lens will be responsible for the zooming of the images. Given the diversity of the lens modules, it is expected that the Galaxy A9 Star Pro will have a 2x optical zoom, making it the world’s first mid-range smartphone with that capability. As for the 8MP camera lens, it is expected to provide wide-angle shots with a 120-degree field of view. 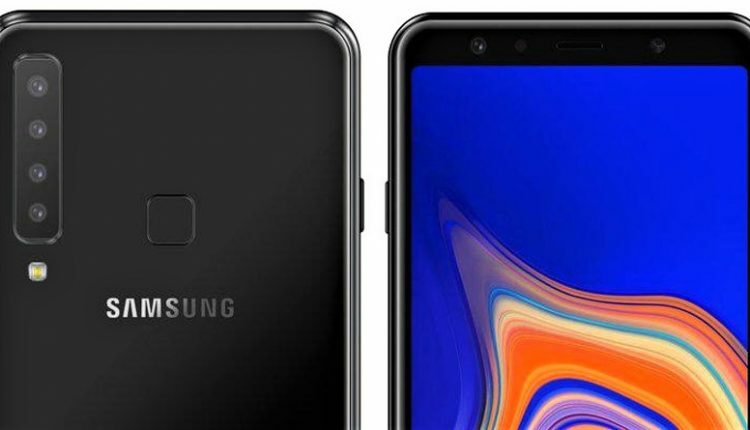 To house the camera lens proportionately, the Galaxy A9 Star Pro might feature a 6.28-inch full HD+ Super AMOLED display with a large battery support of 3720mAh. The reports suggest that the phone will be powered by Qualcomm Snapdragon 660 chipset. As we recently saw the fingerprint sensor on the side power button of A7, the A9 Star Pro ditches the same for a conventional back sensor. 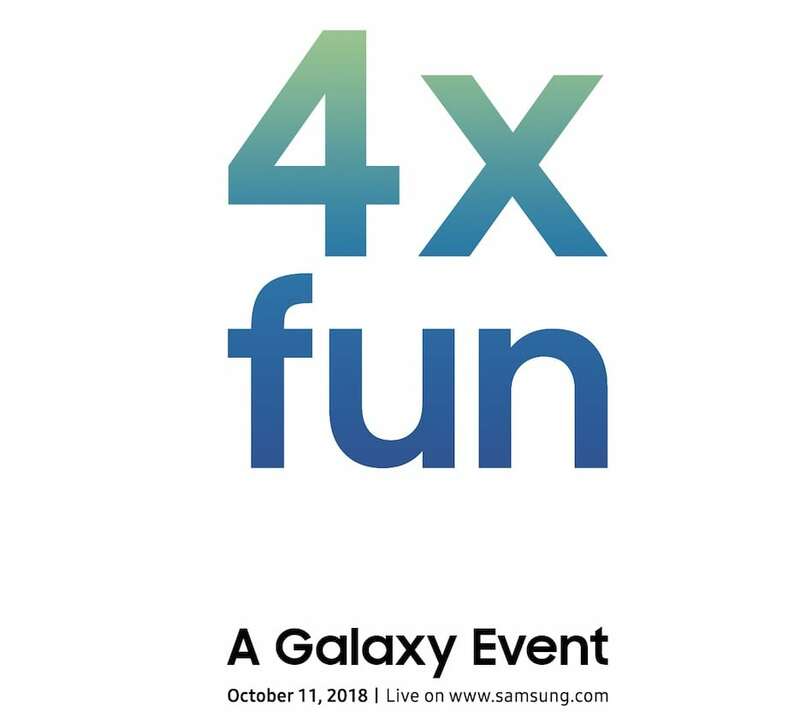 Samsung has been hinting at the launch of the phone on its Twitter handle, saying that the launch event on October 11 will feature a phone that will provide 4x fun. The hint clearly means four cameras on one side and that too for the first time on a smartphone.